Here is a simple checklist to help you jump into the fun. The best part of belonging to a community is all of the great new friends you'll make. Introduce yourself to your new friends by posting a new topic Introduce Yourself. After you've introduced yourself, add the 360° Fahrenheit Community Gamertag to your Xbox LIVE friendlist to stay connected to the community on Xbox LIVE. Personalize your Profile with a "signature" or other information you'd like your fellow community members to see. You now have friends that live all around the world. To keep scheduling simple, times are posted in GMT (Greenwich Mean Time). 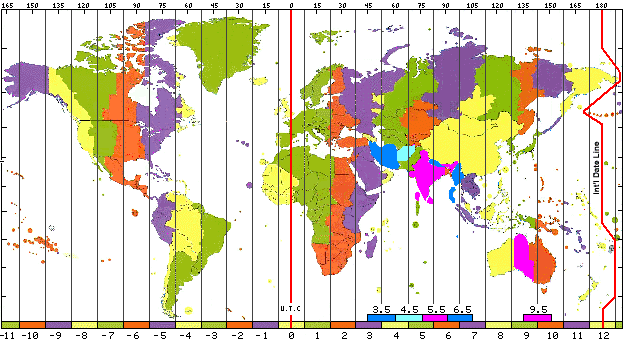 Familiarize yourself with the GMT time zone scale. Need a teammate to help you unlock an achievement or beat a boss? Visit Co-op, Friends & Challenges. Community Game Nights are hosted regularly for all members. Visit Community Game Nights for details. 360° Fahrenheit is your playground. Explore. Have fun!